securing real jobs. The Global Head of Military Programs of the #1 Veteran Employer in the United States calls Veterati “The Uber of Mentorship, a game-changer.” Over the past few months we have been working with Veterati to develop a partnership to offer our community the opportunity to become a mentor or a mentee. Automated scheduling: We know one of the most difficult parts about mentoring is coordinating meetings. Veterati acts as your mini secretary with texts that remind you of your meetings and calls your phone at the time you’re scheduled to speak with your mentee. Algorithmic mentor-mentee matching based on industry, workforce development strengths and skills i.e.  resume building, mock interviews, corporate military versus civilian working cultural differences, etc. Please check out our new page https://veterati.com/hoh and complete your 60 second signup to begin mentoring or finding mentors!